Nestled on the banks of the scenic Grand River in REO Town, the East Main Apartments offer a quiet, peaceful environment in which to study or just relax. The well tended grounds include a picnic area with barbecue grills, a deck overlooking the river and even a dock for canoeing or fishing. And, there’s plenty of space to walk your dog. Yes, pets are welcome, though some restrictions apply. What’s more, the East Main Apartments are within walking distance of Cooley Law School, Lansing Community College and Davenport University – just blocks from the law library. For those who’d rather bicycle, there are both bike racks and a bicycle storage area on premises. There is free parking for your car and easy access to I-496, too. 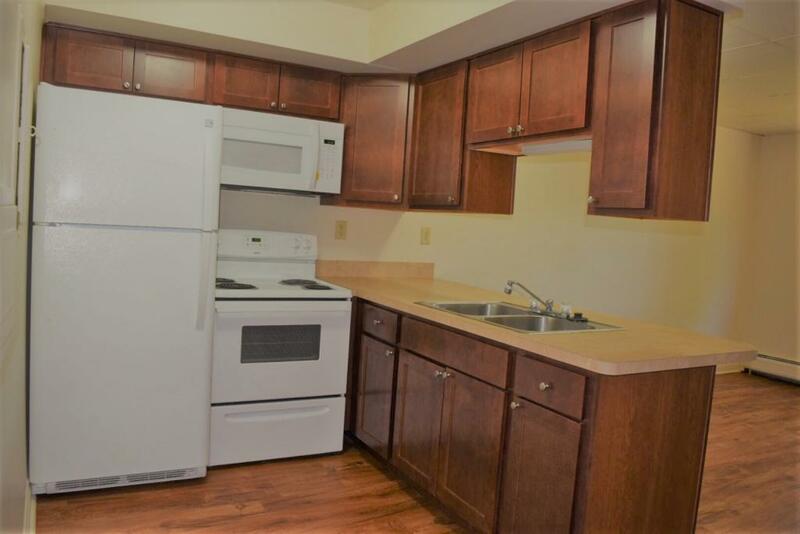 The East Main Apartments are just minutes from the MSU campus and East Lansing. Last but not least, the East Main Apartments are conveniently located on the bus line.